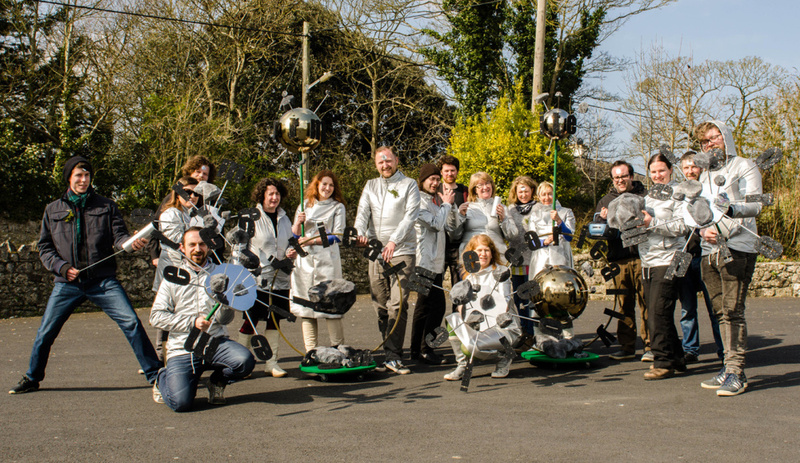 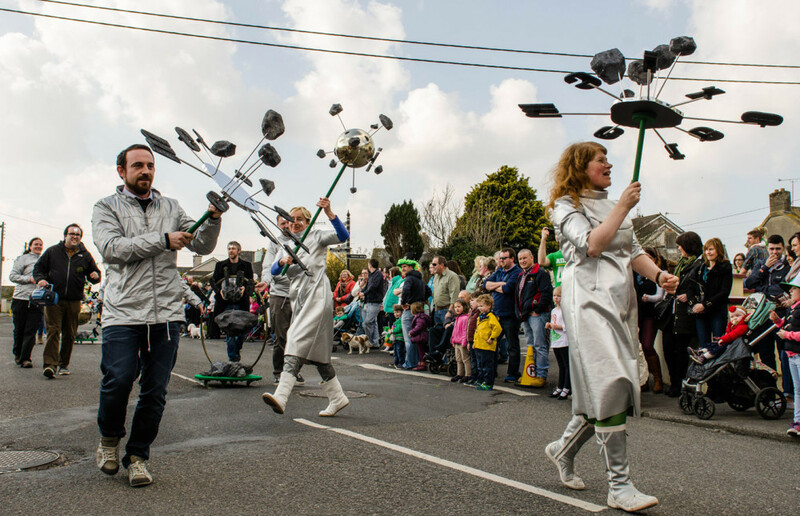 Produced for the 2016 St Patrick's Day Parade, Askeaton, Co. 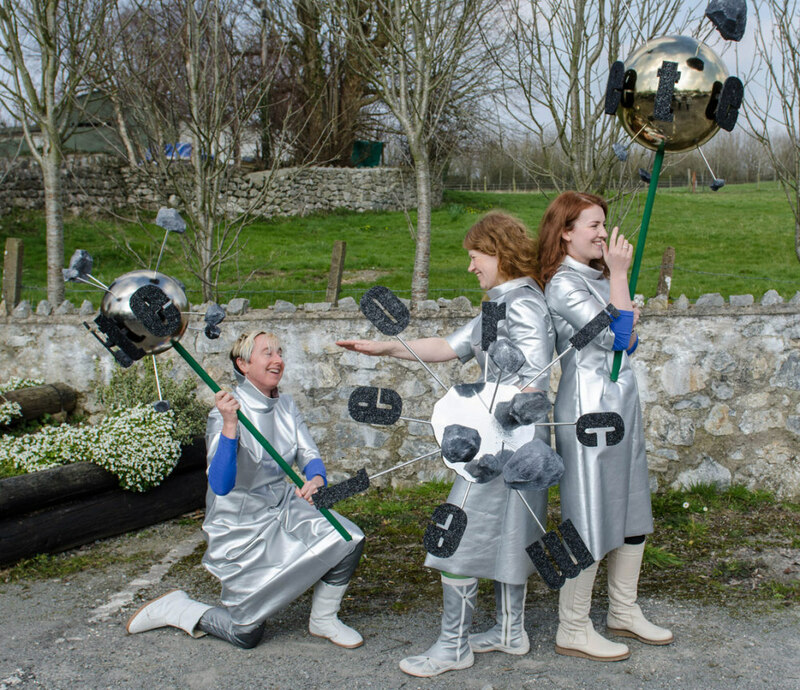 Limerick, IC ITE OID makes reference to the Limerick Meteroite Shower of 1813. 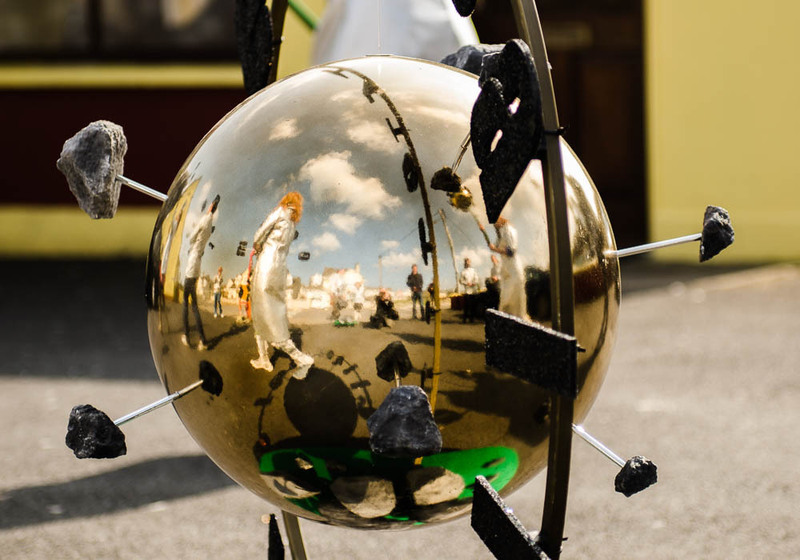 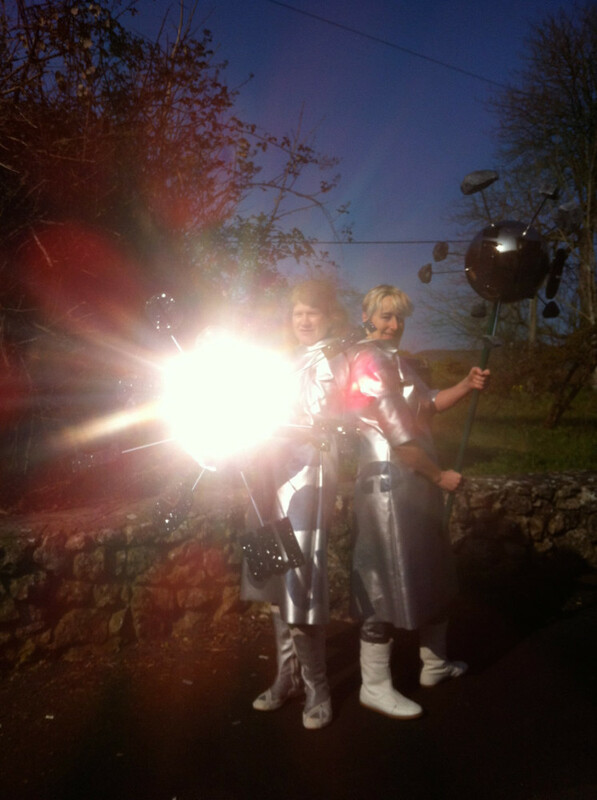 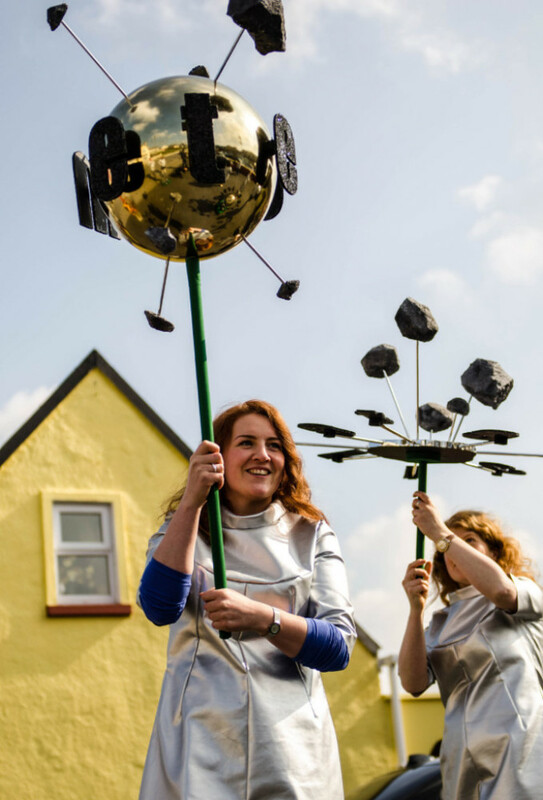 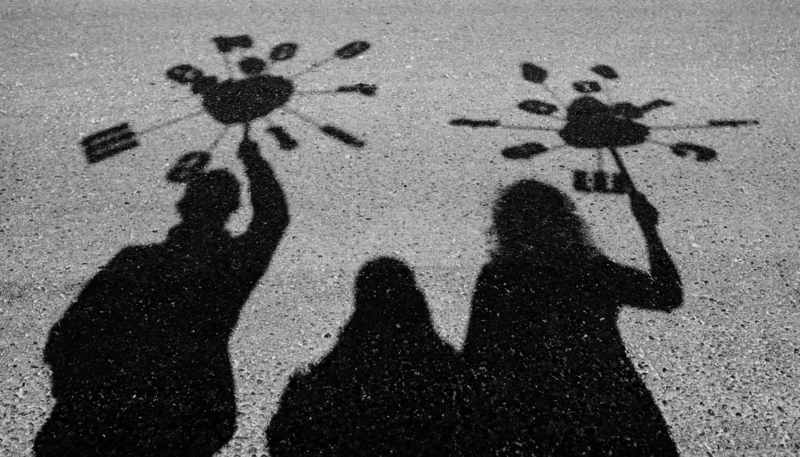 Silver clad participants swirl meteroic orbs as they wind the streets of Askeaton to the tune of Joe Meek's Telstar as perfomed by The Tornadoes (1962). 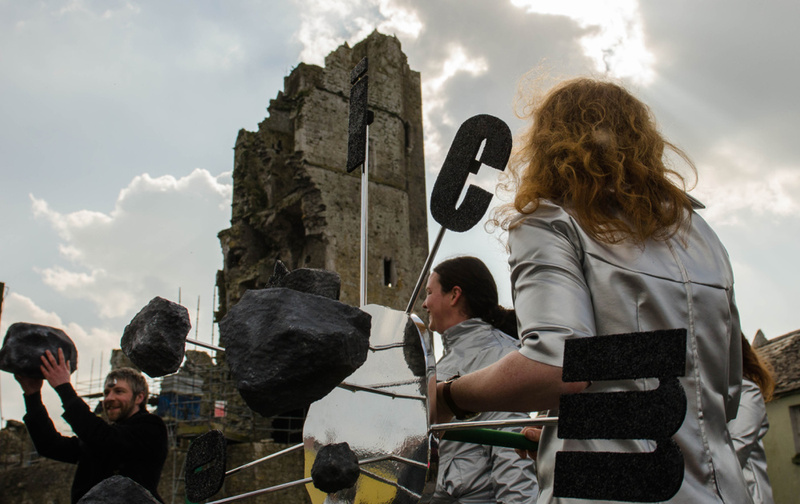 Commissioned by Askeaton Contemporary Arts (curator Michele Horrigan).